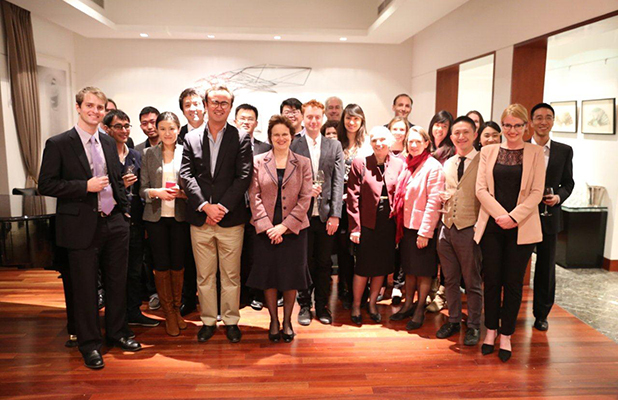 At the conclusion of ACYD 2013, past delegates and supporters attended a reception at the Australian Ambassador to China's residence in Beijing. Delegates from all years had the opportunity to meet each other and exchange ideas, and it was an opportunity for the ACYD alumni to say thank you to our supporters. ACYD would like to extend its sincere thanks to the Australian Embassy Beijing for their ongoing support.